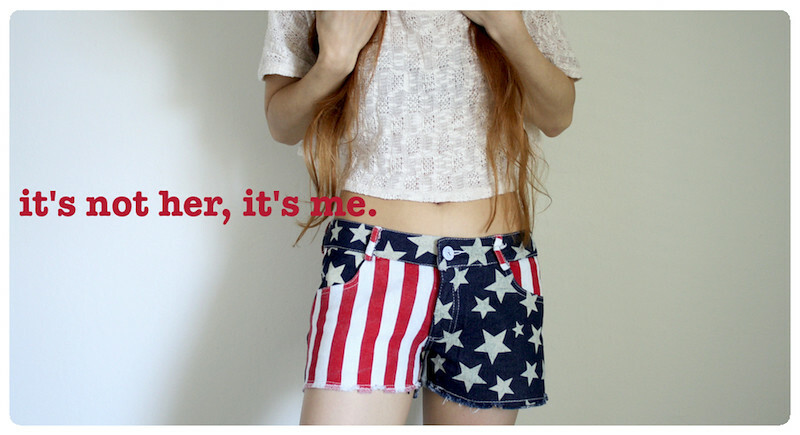 Do you have your Fourth of July outfits yet? American Flag! Stars and Stripes! Jeffrey Campbell! Shop IT'S NOT HER, IT'S ME. !! !